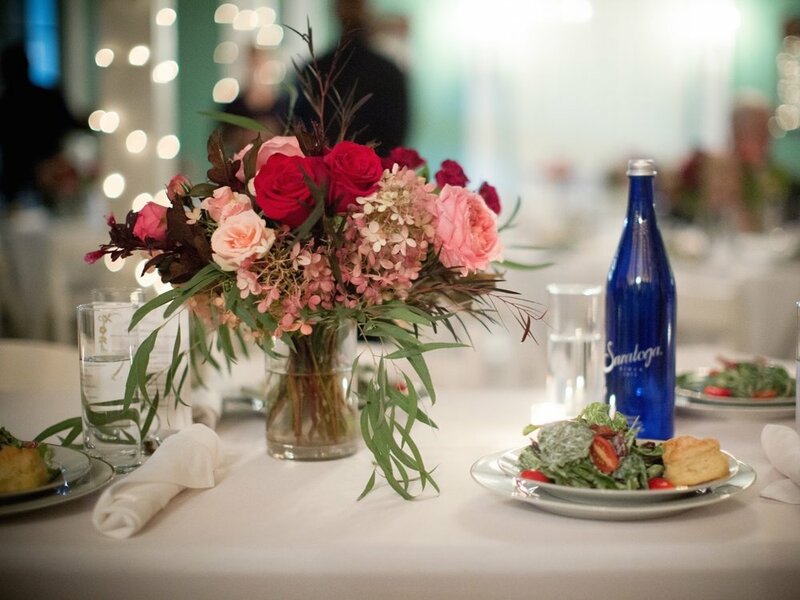 The Campbell & Co. catering team can flawlessly execute everything from cocktail-hour grazing tables and passed appetizers to chef-manned stations and family-style dinners. We would be honored to be even a small part of your big day. 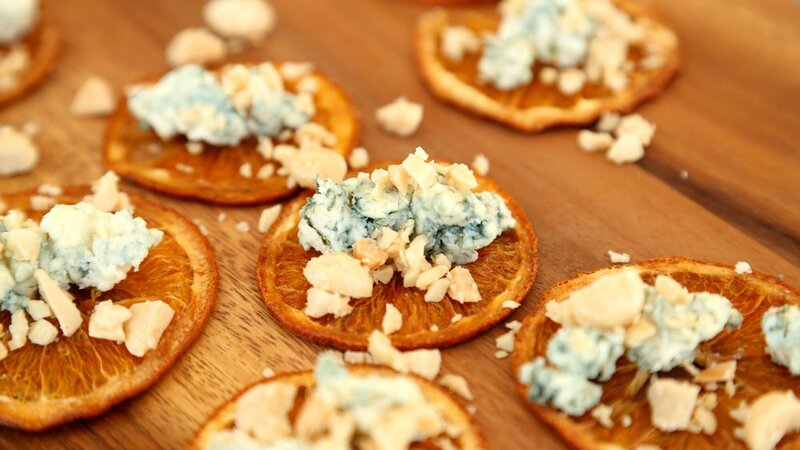 Cheese is where it all started for us, so it’s no surprise our grazing tables have become a wedding favorite. We cover every inch with cheese, crudités, charcuterie, fruits, dips, snacks and sweets. Also perfect as as an edible centerpiece or late-night snack. 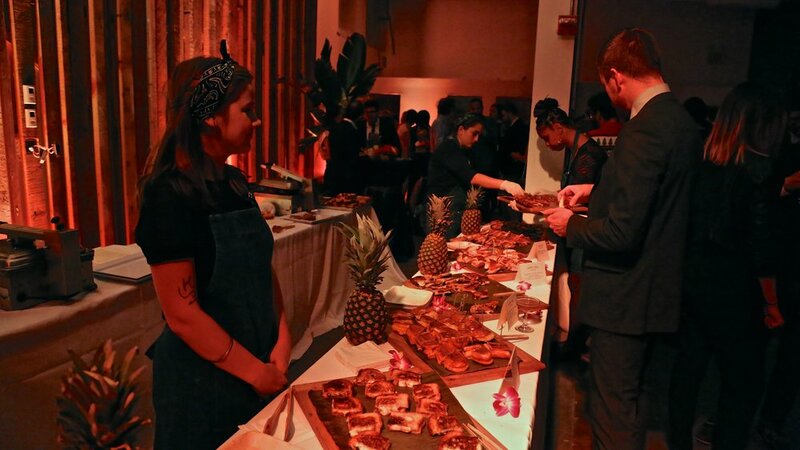 We offer a wide variety of chef-attended stations. A few of our customer favorites include: Grilled Cheese, Raclette & Sausage, Caviar & Blini, BBQ Pulled Pork, Mac & Cheese, Grain Bowl & Salad, Mason Jar Pickles, Savory & Sweet Fondue, and Mini Dessert Bites. Looking for a twist on the traditional layer cake? Our cheese "cakes" are made with custom selections of your favorite cheeses. Full wheels of cheese, stacked high, then broken down into cheese plates for your guests. Our bar packages include a full range of spirits, mixers, wines, beers, ciders, non-alcoholic beverages, and house-made bar snacks. Our cocktail offerings vary with the seasons, from Jalapeño Hibiscus Gimlets to Blackberry Mint Juleps. And we love to create custom cocktails just for your occasion. Surely one of the most fun parts of any wedding is the cocktail hour! Our selection of farm-to-table bites varies with the season, from root vegetable pot pies & brioche shrimp rolls to meatloaf sliders & tea-braised pork belly buns. View our current menu here. We believe in the power of good food and sharing it with others. 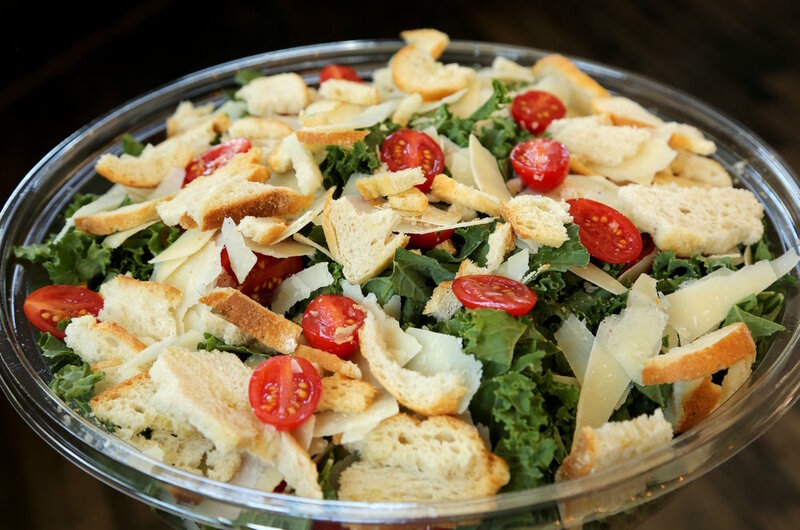 From our Kale Caesar Salad (“Best Kale Salad in NYC” per Gothamist!) to our Beef Brisket & Cheese Grits, let us feed you and your family with a meal from our seasonal selection. At Campbell & Co, we’re known as much for our friendly service as our delicious food. We bring a little small-town hospitality to the big city with our gracious and attentive staff. And we are well-versed in coordinating the wide-range of rentals you might need. At our Brooklyn shop, we carry a wide range of unique items that highlight the diverse community of NYC producers and Upstate farmers, from candles and hot sauces to chocolate bars and herbal sodas. Let us curate a thoughtful gift your guests won’t forget. 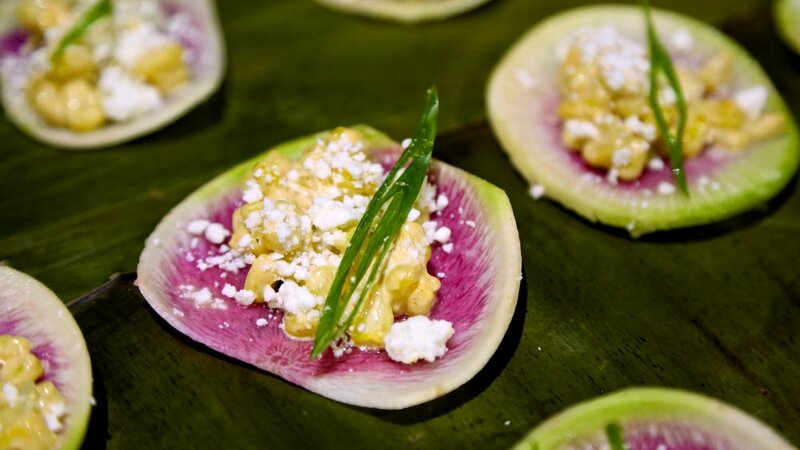 for a more affordable option, we also do delicious and beautiful drop-off catering. Feel free to share any other details you have, such as a date, venue, guest count, or anything else.